Behind The Scenes Look At Cure-A-Child Spring Festival! Jeremy Herider and Keny Terracciano show where we will hold the annual Cure-A-Child Spring Festival and what to expect at our event! Join us to help support the cause. One of the most simple ways you can help is by making a donation through PayPaltoday! No donation you are able to offer is too small. The Live Auction provides a great way for companies and individuals to donate to Cure a Childin an exciting platform. All patrons receive recognition in the event program and are observed during the auction. Items valued at $250.00 or greater will be considered for the live auction and you may donate any item of your choice. If you would like to participate but don’t have the time to shop we will also accept flat donations and find the perfect item for you! 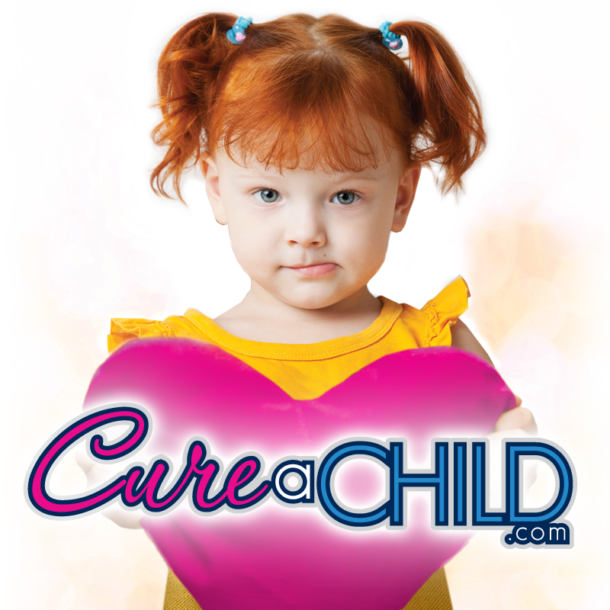 Our Corporate Partners are featured at all Cure a Child events hosted throughout the year and across various marketing and advertising platforms.